The actor said, "It's an honor to be chosen by the Election Commission of India for a cause of prime importance. The main objective was to form a participative democracy in India by inspiring all qualified people to vote and make a knowledgeable choice during the Indian elections. I've grown up in a family and neighborhood of lawyers and have been part of conversations concerning the Government, our country." He further added, "We keep traveling to perform in the remotest parts of the country or make appearances because of the celebrity status but this is an opportunity to do my bit for the country even if it is just by increasing voter awareness and endorsing voter literacy in India representing my state." 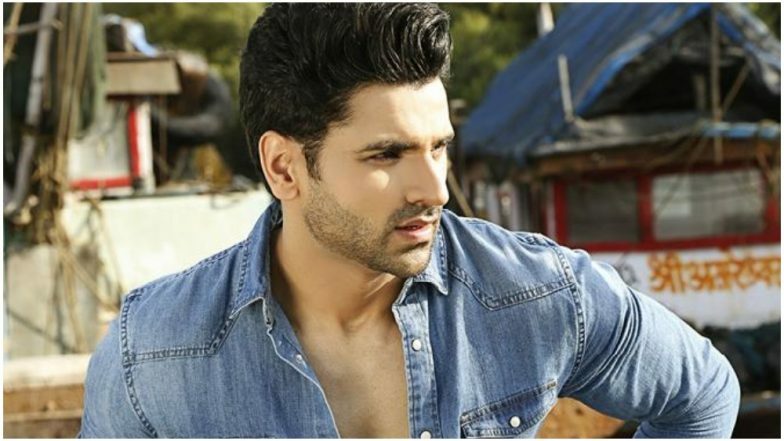 On the professional front, Vivek Dahiya is happy with the way his career in television has been shaping up. The actor is currently seen in the show Qayamat Ki Raat and has received a warm response for the same. The show is also doing well with TRP. Watch this space for further updates.